1. CVIs: There is a new Maryland Certificate of Veterinary Inspection (CVI) Form that will replace both Interstate and Intrastate CVIs in Maryland. Certificates of Veterinary Inspection (CVIs) originating in Maryland for both interstate and intrastate movement will be called "Maryland CVIs." The same form used for movement to exhibitions within Maryland ("intrastate") will be used for sale or movement of animals from Maryland to another state ("interstate"). 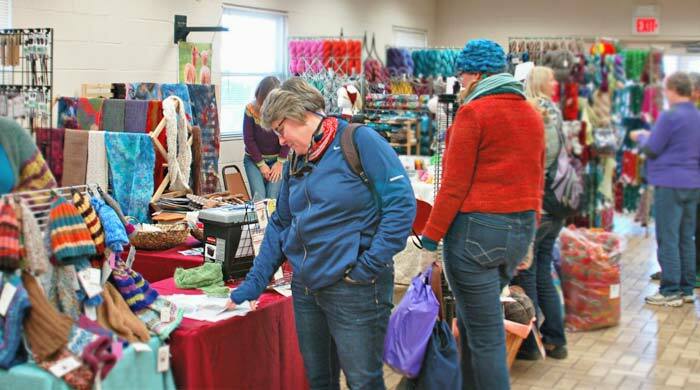 There are separate boxes on the new Maryland CVI form to designate "Interstate" movement, "Exhibition" and "Sale." a. Forms marked "Exhibition" will be valid for 120 days for movement to an Exhibition (fair or show) within Maryland. b. Forms marked "Interstate" will be valid for 30 days for out-of-state (interstate) movement. c.	Forms marked "Sale" will be valid for 30 days for purposes of sale. 2. 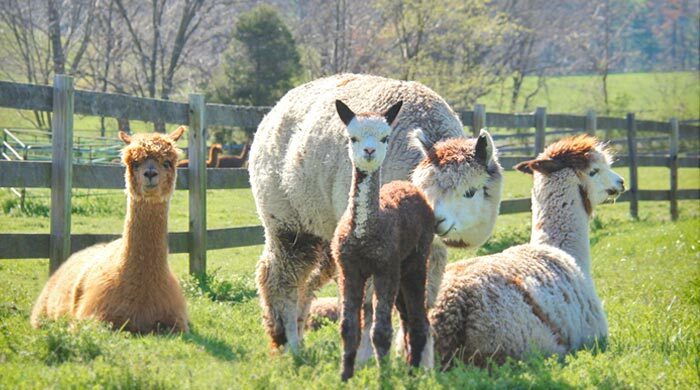 Camelids: Camelids entering Maryland will no longer be required to have a TB test if they are coming from a TB Free State, Region or Zone. Identification: Individual identification of each animal shall be an official metal ear tag or microchip if the exhibitor provides the reader. 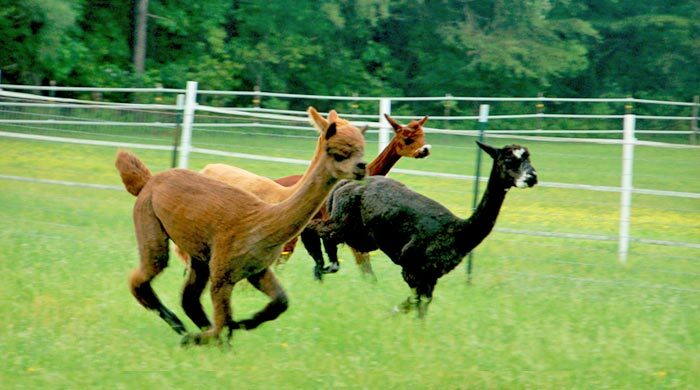 Brucellosis testing is not required for Maryland camelids. 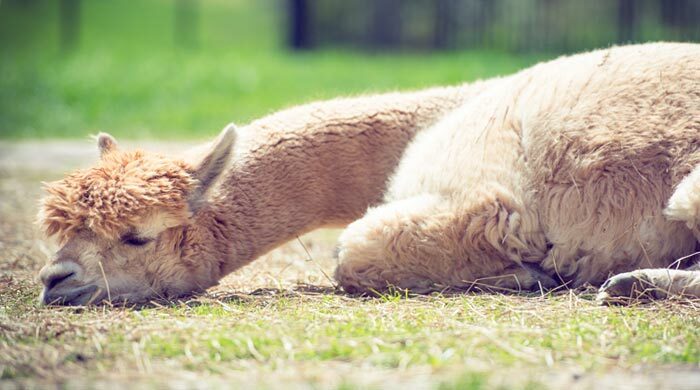 Tuberculosis: Tuberculin test is not required for Maryland camelids. 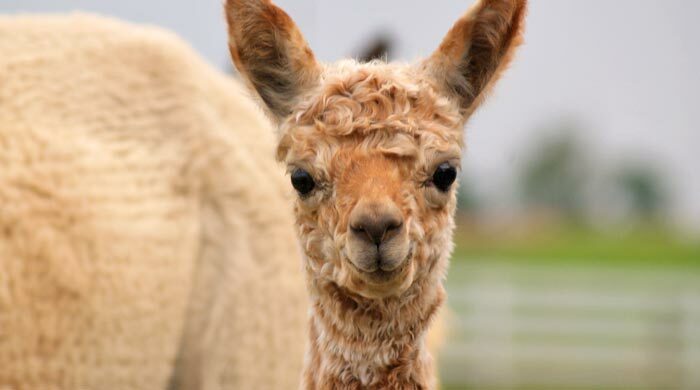 Brucellosis: Brucellosis testing is not required for out-of-state camelids. a. No tuberculin test required. ii. Any individual animal, over 6 months, entering Maryland must have a negative tuberculin test within 60 days before import. b. Status of herd and area must be shown on certificate. Exhibitors at state, county, and district fairs, along with other livestock exhibitions, expositions, and shows are required to comply with regulatory provisions of the State of Maryland relating to animal health as noted in COMAR 15.11.14.04-06. These general requirements are summarized below. Requirements Apply to All Livestock: Livestock is defined as those species of animals used for human food or fiber or those species of animals used for service to humans. This includes but is not limited to cattle, sheep, new world camelids (llamas, alpacas, vicunas, and guanacos), goats, bison, privately owned cervids, ratites (cassowaries, kiwis, ostriches, and emus), swine, equine, poultry, aquaculture, and rabbits. Livestock does not include dogs and cats. 1. DOCUMENTATION: Documentation is required for entry of all livestock and poultry and is described below. Examples of forms can be obtained by clicking on links. For out-of-state animals, see species specific out-of-state requirements. Upon request, a person who exhibits livestock shall present for inspection all reports, test charts, and appropriate health certificates required to accompany the livestock. 2. A CERTIFICATE OF VETERINARY INSPECTION is required for most entries. a.	MARYLAND ENTRIES: All Maryland entries must be accompanied by a Maryland Certificate of Veterinary Inspection (CVI) for show, except Poultry, Equine and Rabbits. •	The Maryland CVI is valid for 120 days for fairs and shows, providing that the status of the herd or animal(s) does not change. •	The Maryland CVI is a legible record, made on an official Maryland State form, issued by an accredited veterinarian, issued for animals being shown within the state and not crossing a state line, which shows that the animals listed thereon meet the health requirements of the State of Maryland. •	The Maryland CVI must be filled out, completed and signed by an accredited veterinarian using the proper selected report on the CVI form. Each animal must be properly identified on the CVI. The veterinarian must select if this document is for interstate travel, fair and exhibition season, equine, sale or other (with explanation). •	The veterinarian is required to send the original top (white) copy to MDA Headquarters within 7 days of completion, the middle (yellow) transport copy is to be retained by the owner of the livestock and the last (pink) copy is for the veterinarian's records. b. OUT-OF-STATE ENTRIES: All out-of-state entries must be accompanied by an Interstate Certificate of Veterinary Inspection, except Poultry and Rabbits, and equine originating from Delaware, New Jersey, Pennsylvania, Virginia or West Virginia (equine coming from these states must have a valid Equine Infectious Anemia test report to enter). •	The Interstate CVI is valid for no more than 30 days from the date of inspection. •	An Interstate CVI is a legible record, made on an official form of the state of issued by an accredited veterinarian, and issued for animals being imported to this state within 30 days before the entry of the animals, which shows that the animals listed thereon meet the health requirements of the state of Maryland. •	An APPROVED copy of this certificate must be forwarded by the State of Origin to the Animal Health Section within 30 days of completion. 3. SELF CERTIFICATION: A completed Self Certification is required for all entries except for equine entering equine only events. •	Self-Certification forms must be filled out within 24 hours prior to loading and presented upon request to the designated representative. •	A Self Certification is a an official Maryland document signed by the owner/caretaker/transporter stating that the animals presented for exhibition are not showing any signs of, or having recent exposure to (within 21 days) infectious or contagious diseases. •	There are species specific Self Certification forms for livestock (ruminants, swine), equine, poultry and rabbits.